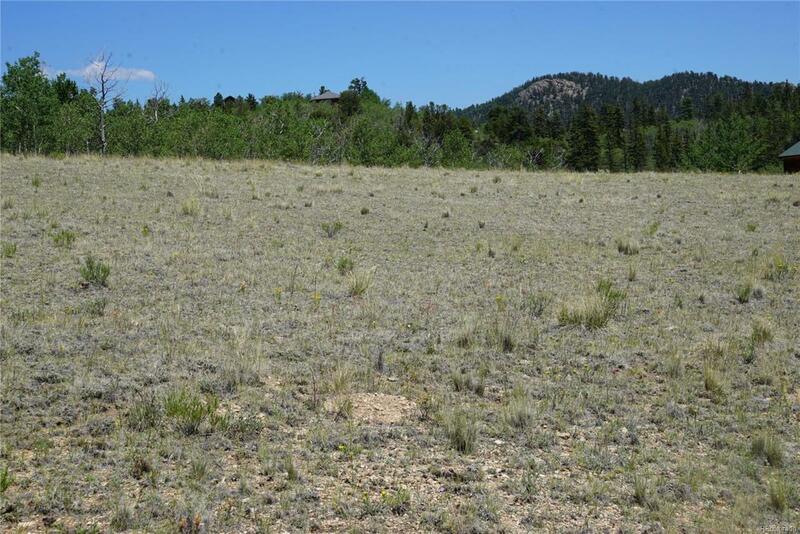 1.07 acre flat property located in Park County near the Tarryall Reservoir, Fairplay and the Summit Co. ski areas. Wide expansive area with plenty of fresh mountain air. Big sky and memorable night time stars. Good building sites.